Like teak production, teak consumption is centered in Asia. According to a 2012 study by the United Nations Forestry and Agriculture Organization, 11 of 14 reporting teak-exporting countries named India as their top importer, consuming over 70% of the world’s teak. China is also becoming a major teak importer, as well as the European Union. In all of these markets, Burmese wood is still held up as the gold standard in teak. However, the availability of Burmese teak is going to change very soon. 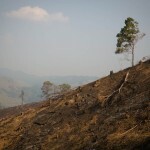 In late 2012, the Burmese government passed a timber export ban that will start being enforced in early 2014. 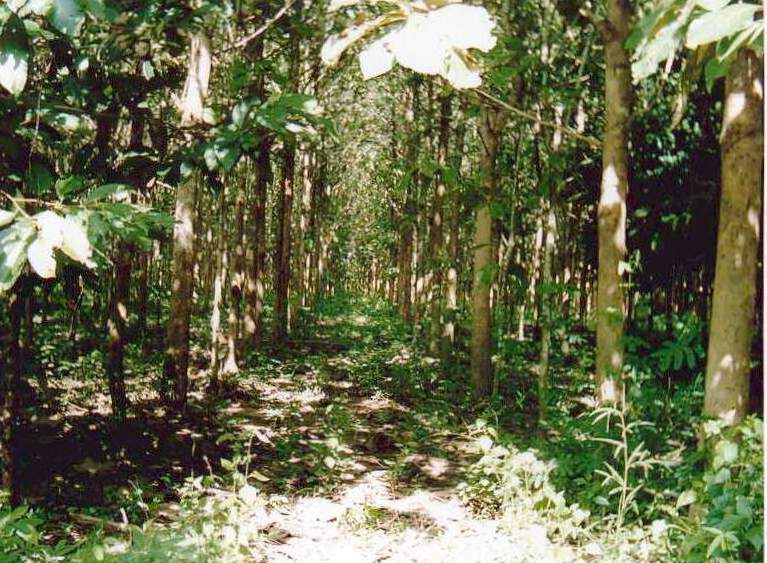 Naypidaw cited two main reasons for their decision – to preserve remaining teak forests and to develop a sustainable hardwood timber export industry. The Burmese teak industry is huge, with exports reaching $600 million in 2010-11 according to official statistics. However, since all wood coming out of Yangon for export is marked with the government-controlled Myanmar Timber Enterprise’s stamp of approval, it’s unknown exactly how much of the “legal” Burmese teak was procured through illegal means. Banning timber exports will hopefully allow Naypidaw to get its house in order and crack down on illegal logging; however since a large portion of the black market trade in teak takes place in rebel areas bordering Yunnan, enforcing such a ban might not be so easy. Regardless of how successful the export ban is at eradicating illegal logging, the international teak market will take a hit. While Myanmar isn’t the single largest exporter of teak (that title belongs to plantation teak-rich Indonesia), it is the only country exporting natural-growth teak in any significant amount. Therefore, traders and consumers can expect to see a marked increase in the cost of natural-growth teak products in the next few years. One hopes that Naypidaw is successful in its battle against illegal logging so that the timber industry can grow to become a sustainable, positive influence on the people and natural environment of Myanmar.